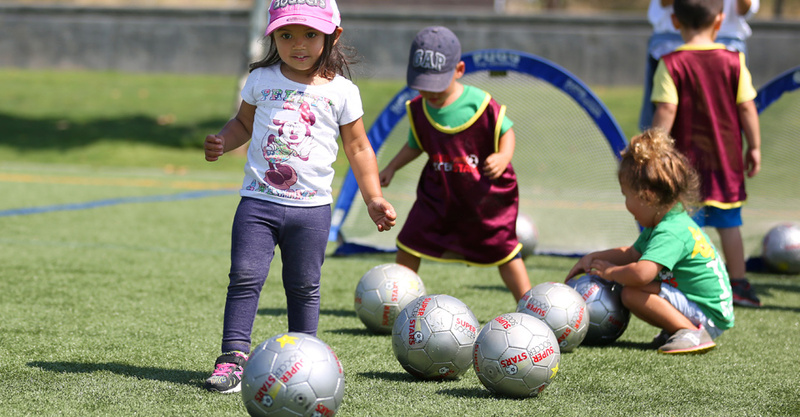 Kick & Play is a parent-child pre-soccer and movement program specifically designed for toddlers. Experienced instructors, along with puppet friends Mimi and Pepe, take you and your little one through a world of exciting physical activity. Parent participation required; fee is per child.